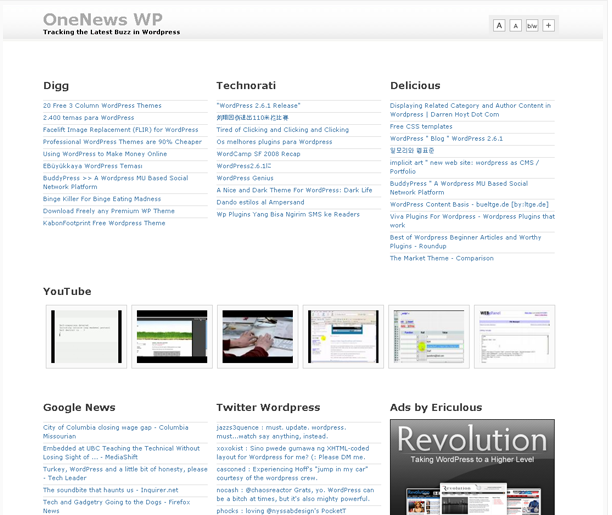 You are here: Home > Ever wanted to make a news site? 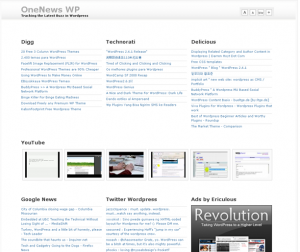 Ever wanted to make a news site? 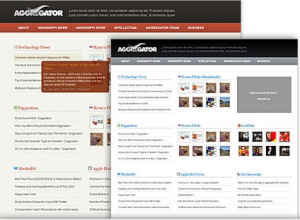 I seen this question in a forum the other day where someone was wondering how to make a news aggregator site. I thought this might be something that you guys might be interested in as well. Combine the above with a super WordPress theme that looks great for these types of sites. 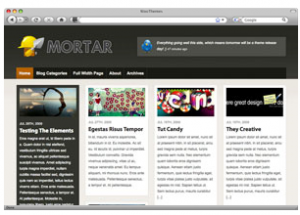 Mortar – great if you have images and want posts in columns. 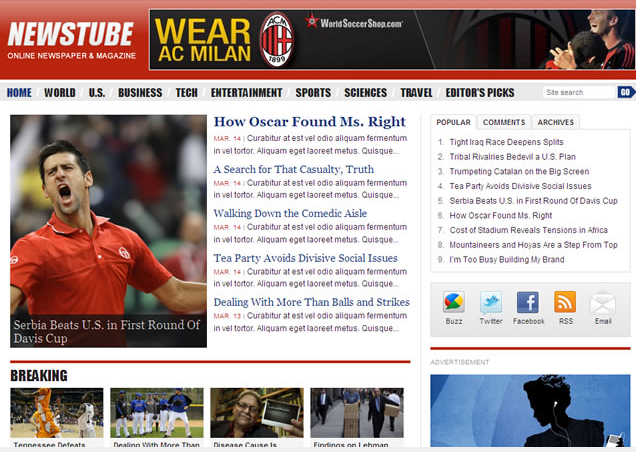 This is a premium theme. 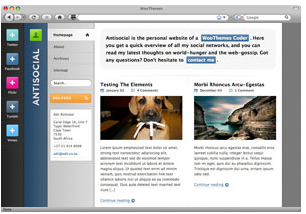 Antisocial– has a great web 2.0 feel to it. 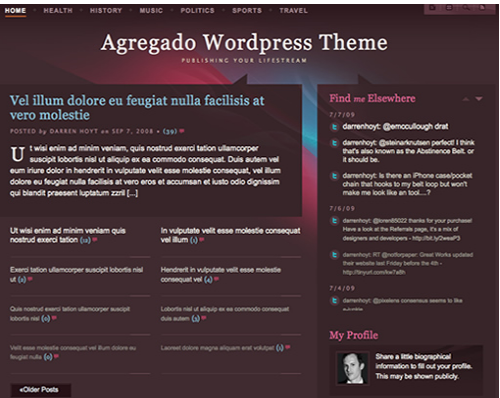 Another premium theme. 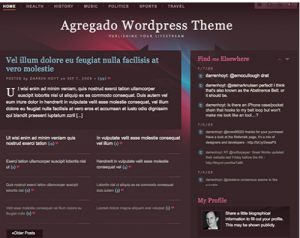 Aggregado – nice free theme although the colors may not appeal to everyone. Download here. Snippet Theme – this is a premium theme similar to Mortar – great if you are feeding images on your aggregator site as well. News Tube – this is a low cost premium theme. 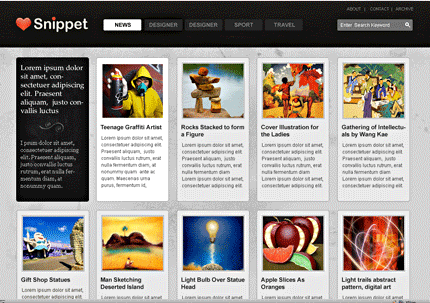 Click here to visit Theme Junkie. Now, of course, you could just use a theme that you have and change the way that it is displayed. For example, if you like the newspaper column look just install a plugin like Post Columns to get that look. If you purchase a premium theme through my affiliate link I will be paid a commission which helps keep me supplied with coffee and cake!